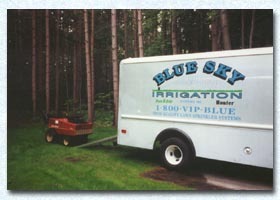 Blue Sky Irrigation is a full service irrigation company located in Henniker, New Hampshire. 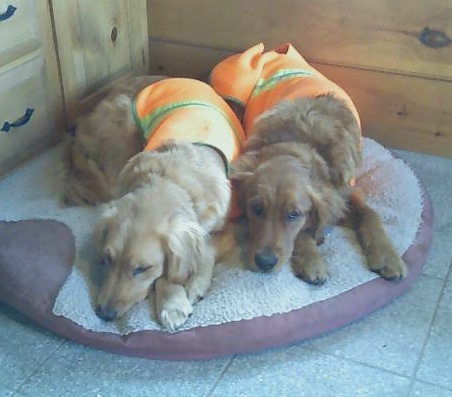 We service most of central New Hampshire, from Lake Suanapee to the greater Concord area. We pride ourselves in offering the finest service, products and installation in the business. Backed by over twenty years of experience installing irrigation and pumping systems, you can feel confident in choosing Blue Sky Irrigation to install your sprinkler system. NH Towns & cities in our service area; Allenstown, Andover, Bow, Bradford, Canterbury, Concord, Deering, Dunbarton, Elkins, Francestown, Georges Mills, Goffstown, Grantham, Hancock, Henniker, Hillsboro, Hopkinton, Hooksett, Keene, Loudon, Lake Sunapee, New London, Newbury, Pittsfield, Pembroke, Peterboro, Salisbury, Sunapee, Warner, Wilmot NH. If your town is not listed here, please feel free to call us to discuss options for working where you are located.